Well, here we are, 2019. December came and went in a flash (it seemed), and here we are in a new year, likely thinking about FedUC, DevSummit, UC, summer vacation plan,s etc… So, what happened in December with ArcGIS technology updates, and what did you miss out while you had your head down to finish up your projects in 2018? One word – plenty! There was lots of ArcGIS technology related news, announcements, and product updates during the wrap up of Q4. These included a pretty hefty update to ArcGIS Online, some changes to security settings, ArcGIS Earth for Android and iOS (Beta) was announced, there were improvements to Collector, and a wealth of new data was released in the Living Atlas. Let’s explore some of the latest technology announced for the ArcGIS professional. As expected, the ArcGIS Online team rolled out a pretty hefty update to AGOL in December. This was no secret, particularly as there was significant buzz surrounding the addition of new user types. 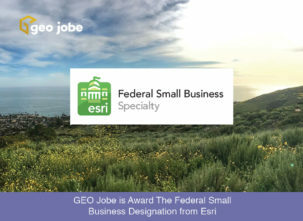 Recall, ArcGIS Online is Esri’s cloud solution that enables pretty much anyone to view and create maps and web maps and leverage a massive amount of data, particularly via the Living Atlas. This update boasted several major additions including new user types (and licensing changes), additional 3D capabilities, and new configurable apps. With the December 2018 update to ArcGIS Online, we saw the introduction of 5 new user types. These user types are best described as follows: “User types are a combination of identity, capabilities, and apps that align with the needs of typical members in an organization” (Esri). User types are named logically with a more descriptive label. Additionally, with 5 access levels, the administrator has even greater flexibility to ensure users are provided with the access and capabilities that they need to do their job. We dove into the 5 new user types in detail in this blog. Users have access to even more data thanks to this update. Something new is a resource called Maps for Public Policy, a free resource designed for policymakers. 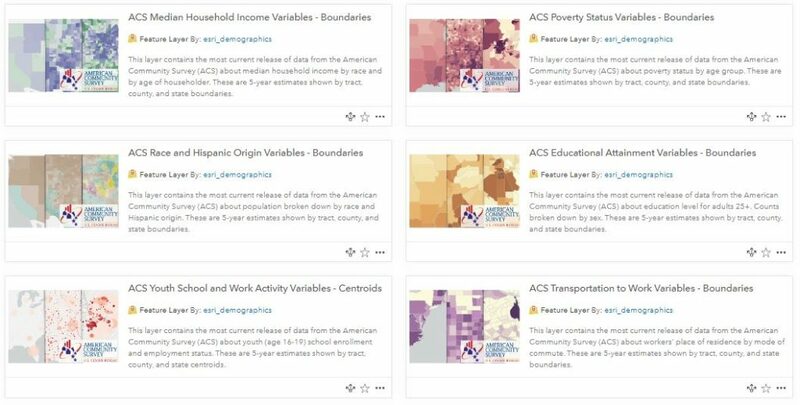 The idea here is for policymakers to have access to pre-authored maps from curated datasets that can be used to learn more about social equity and health, economic opportunity, transportation, infrastructure, and more. If this wasn’t enough, the Living Atlas also received a huge update. Do you plan on mapping Antarctica? If so you’re in luck! This update saw the addition of an 8-meter resolution elevation model covering the continent of Antarctica. ArcticDEM was also updated to include a new, 2-meter resolution elevation data for the entire region. A new Oceans vector basemap (beta) is also available and will be included soon in the Esri default vector basemaps group. Companion is a mobile solution that gives you even more access to your ArcGIS content and your org’s data. Using this mobile solution designed for iOS or Android, you can search your organization’s content (with improved filters), view and manage your groups and users, set user types, and also keep tabs on notifications. Simply put, this app is indeed a “companion” designed to help users manage their content and stay informed with what’s happening within the organization. For some ideas about how to use Companion have a look at this article for 10 things you can try with Companion. Vector basemaps received a lot of attention in 2018, with a number of updates throughout the year. Users working behind a firewall received a nice treat in December when Vector Tiles were made available through Data Appliance 7.0 for ArcGIS. Esri vector tiles are detailed, feature-rich basemaps created by leading third-party data providers and are an ideal, high-performance basemap solution. Recall, vector basemaps are available as both web maps, which can be used as a basemap for adding other layers, and as tile layers, which can be added to existing maps either as a basemap or overlay layer. Developers were treated to an update to AppStudio at version 3.2 in December. 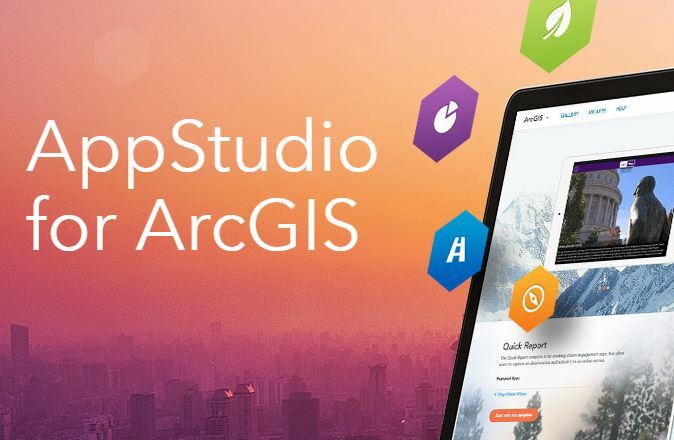 Recall, AppStudio is Esri’s solution that enables developers with relatively little experience to build awesome, cross-platform native apps and then easily publish them to the app store of choice. A reminder, the AppStudio player (iOS and Android) is the mobile app you can use to share your apps with colleagues, clients and friends, and best of all, there’s no sign-in required! Be sure to always share and test your apps with others before you roll them out! AppStudio – Build great apps with no coding! 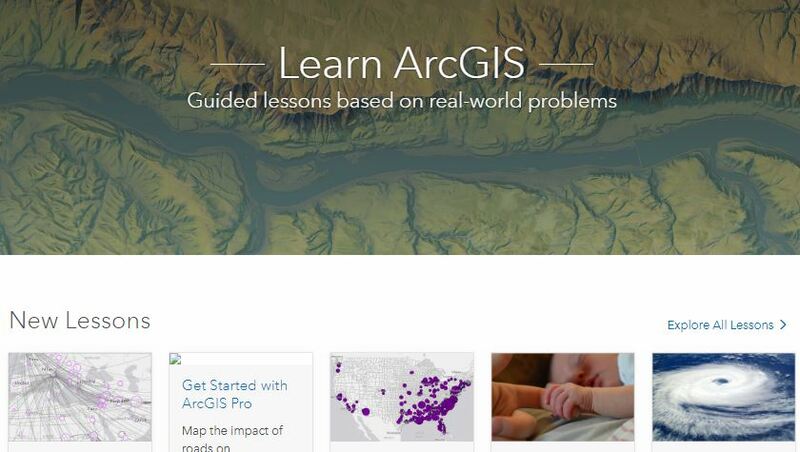 Learn ArcGIS is an impressive online education resource that continues to grow. This is a valuable tool for all your employees, and, best of all, most of the materials are free (for licensed users). 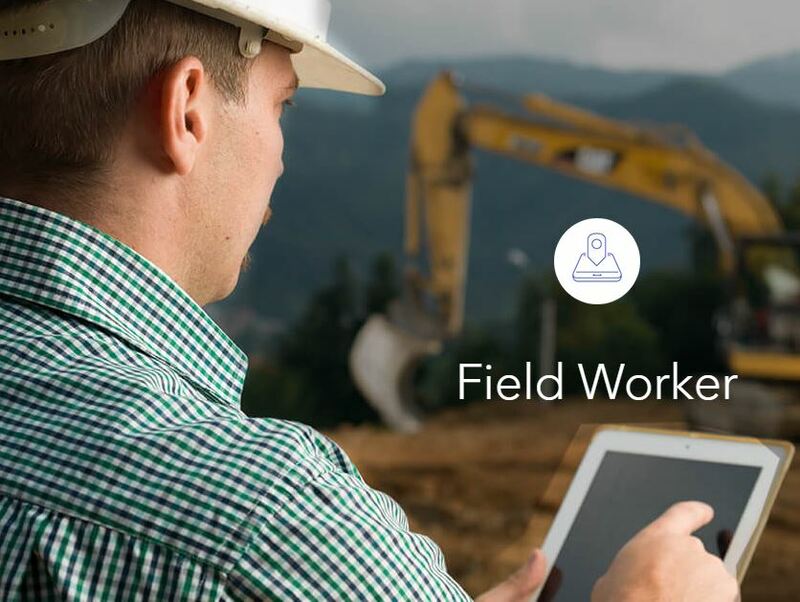 Users can identify lessons and learning resources, following the lesson plans (complete with sample data and detailed instructions) and stay current with the latest technologies from Esri. The December update was pretty hefty and saw the addition of 14 new lessons – the perfect complement to your New Year professional development plan! Of particular interest – a lesson to assist in making the switch to ArcGIS Pro. Work at your own pace to perform some analysis and create your first map using Pro. Note: you may require access to ArcGIS Pro or other products in order to complete the lessons. Bonus Tip! Are you wanting to learn more about ArcGIS Pro? Be sure to check out this excellent youtube playlist from @jarlathond – he shares some 30 video tutorials! So, there was plenty of new technology announced for the ArcGIS user community in December. What got your attention? Any wishes for future enhancements? A reminder, if you need assistance creating a custom app or web service, or have the need for assistance with your enterprise installation, be sure to reach out to us regarding our Professional Services and our team of experienced professionals! 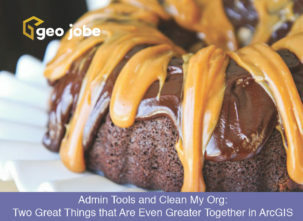 GEO Jobe is pleased to share that we are Release Ready! Geographer, GIS professional, writer, and fan of all things mobile. Clean My Org Version 1.1 is Out!